Through a combination of 20+ years of soccer coaching, the coaches at SFC have learned that no two players respond the same way to training. That is why we stay clear of generic training sessions and focus on the exact areas we highlight that we can improve. As part of our training service, your coach will observe you in your competitive games in order to create training sessions tailor made to your needs. If you have a weakness, we will find it and fix it. Book your first session today and see what you've been missing in your soccer training journey. So Flo Indoor Soccer Training emphasizes the fundamentals of basic technique and foot dexterity on hardwood floors. Starting with "Tiny Tots - Parents and Me" classes for ages 2-3, we provide a curriculum that engages the children with entertaining activities that promote motor skill development and cognitive ability. We then offer classes for players aged 4-10 with more technical based training, with a focus on learning the small game aspect of soccer whilst improving visual awareness and reaction speed in smaller spaces. In our small group training sessions, players get to experience more game situational training. 1v1, 2v1 and 2v2 attacking and defending, passing patterns and more. The SFC coaches ensure each individual involved receives corrective instruction. The sessions will move and progress at a pace that is ideal for all participants. Grab a friend or two and schedule your group training session now. We design our camp curriculum with the same attention to detail that we apply to our individual training sessions. Campers will work on technical base training, tactical knowledge and application as well as speed and agility training and small sided games. We want every player to remain constantly engaged throughout the day. Our two main goals for every camp are for players to learn something new each day and to finish each week with some lasting positive memories. 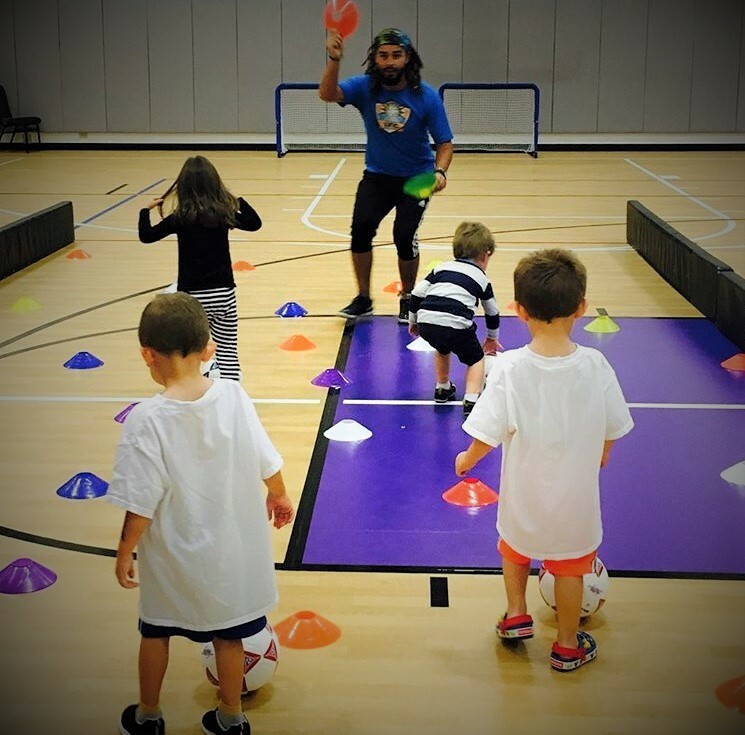 The energy and fun Coach Eric and Coach Neil bring ensures every player will be laughing throughout the day.